We were delighted to be invited to perform at the Southsea Show this year. The Southsea Show is an eclectic mix of music, artists and stalls held on Southsea Common each summer. 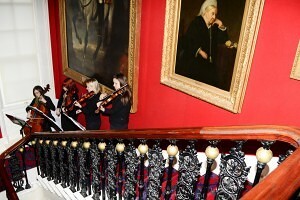 We enjoyed being compered by our very own Debs who often plays in the quartet with us. She introduced us, and also gave a little bit of background to each piece of music we played. 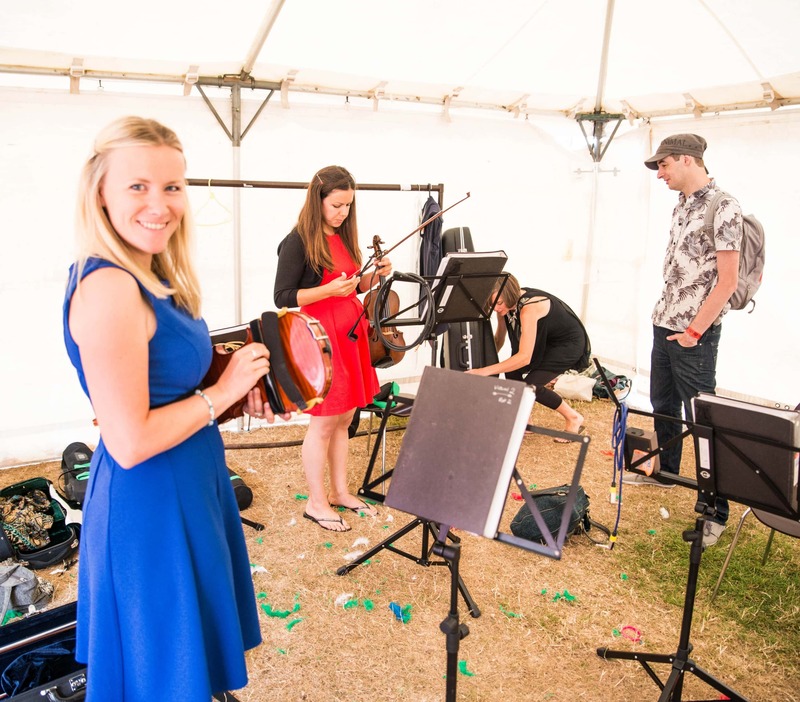 Thank you to all who turned out to watch us – we only wish we could have played for longer than our 30 minute slot! You can see videos of us performing at The Southsea Show below.